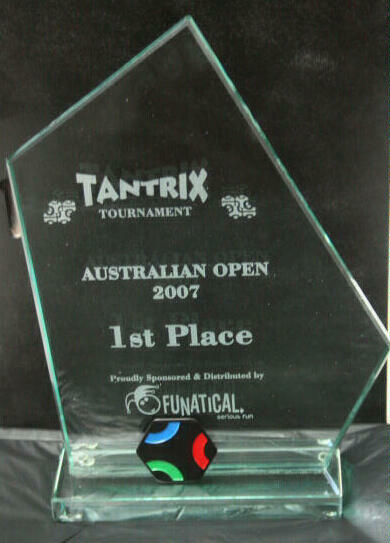 The first Australian Tantrix Open was held in Windsor NSW in December 2007. 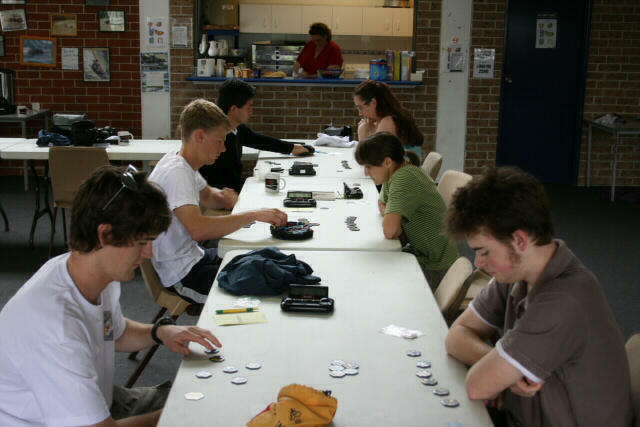 Click for the RESULTS of the Australian Open (AUSO). 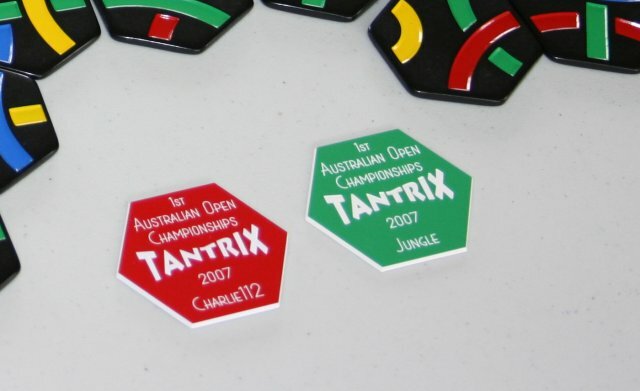 For more information about the game of Tantrix, visit Tantrix.com. 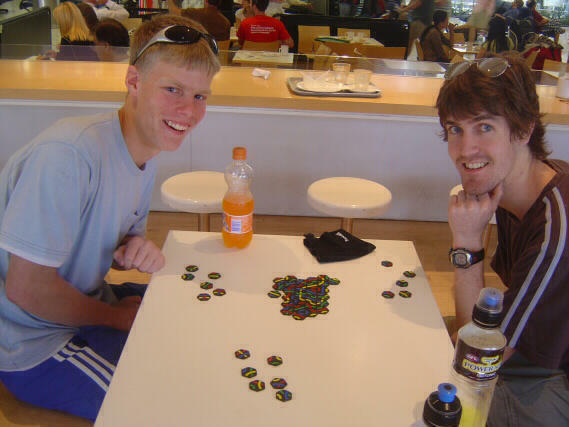 Chris & Hamish having a quick game at Sydney Airport, while waiting for Brad & Jason. 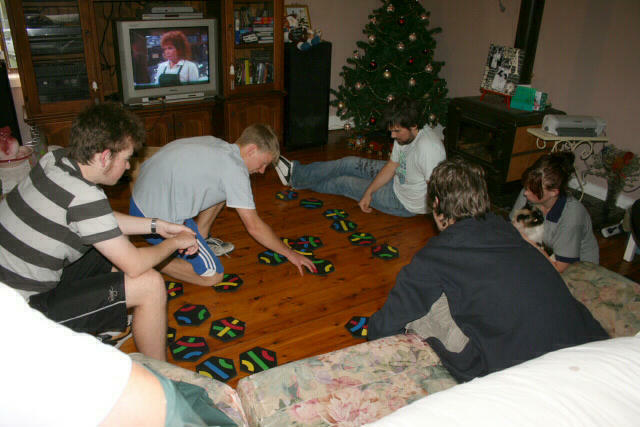 Doubles game using the Beach Tiles. Hamish, Chris, Jason & Brad after a Doubles game with the Beach tiles. Friday night dinner. We visited the 'Hog's Breath Cafe' at Clarendon (opposite Richmond RAAF Base) for dinner. Full bellies all around. 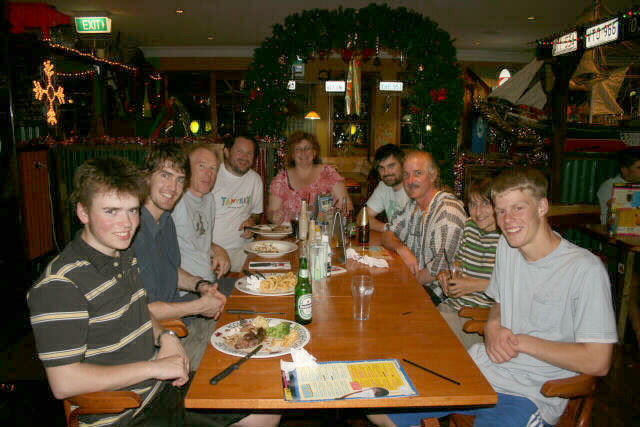 Left to Right: Jason, Hamish, Mike, David, Janelle, Brad, Jungle, Britta & Chris. 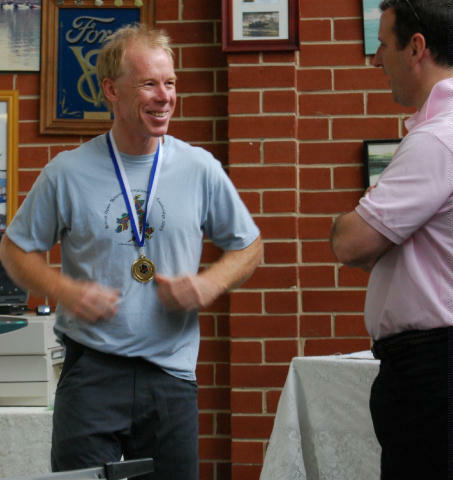 Mike after receiving his WTC Gold Medal from Greg Aleckson, representing Funatical - the Australian Tantrix Distributors. 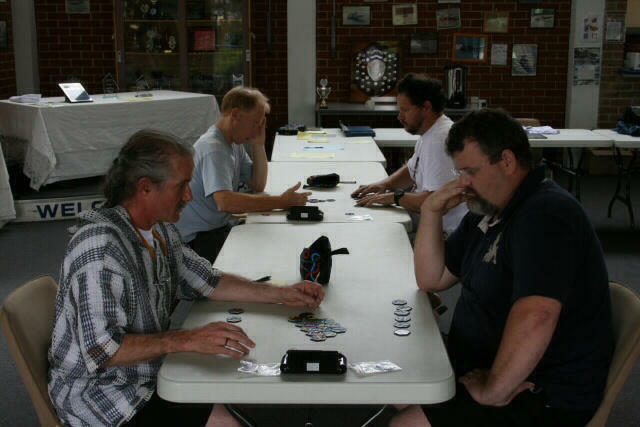 The Upper Hawkesbury Power Boat Club was the venue for the tournament. 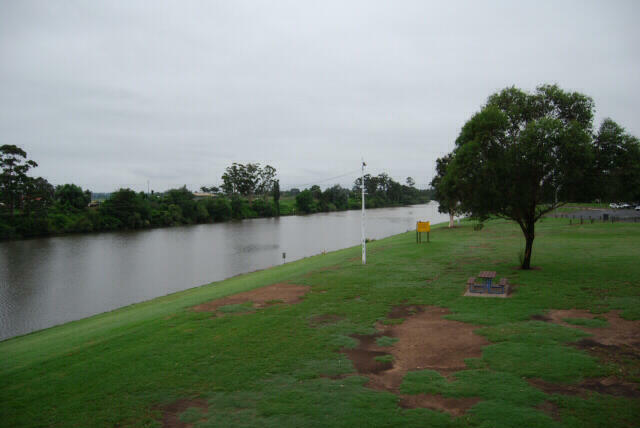 It is located in Windsor and overlooks the picturesque Hawkesbury river. 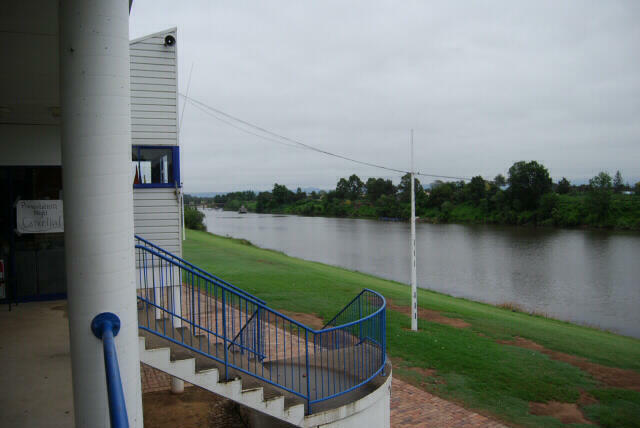 Another view of the river from the Power Boat Club. 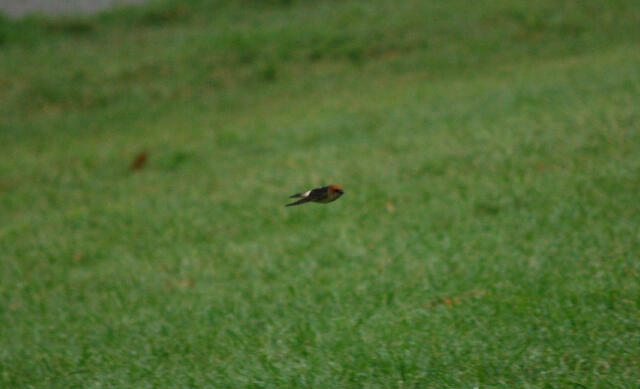 Some of the local wild life in full flight. The First place trophy for the winner. 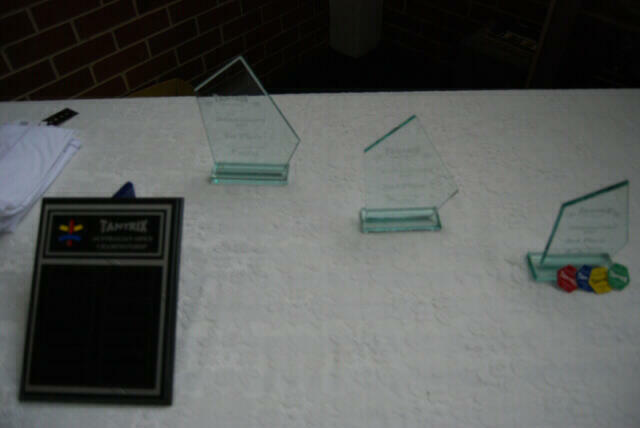 All of the trophies, including the Perpetual that the winner will hold until the next Australian Open. T-Shirt Logo. Each player received a T-shirt as a momento of the competition. Each player also received a full set of personalized colour markers. Thanks to our friends Clifford & Danielle at Atomic Engraving for sponsoring them. 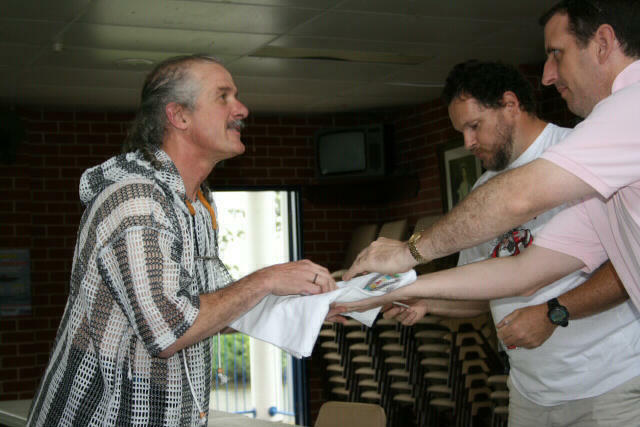 Jungle, receiving his T-Shirt and colour markers from Greg. 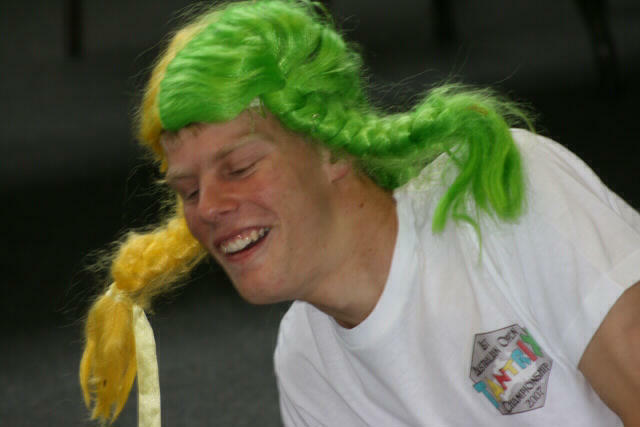 Chris (Brainless) wearing Brad's wig. Aussie, Aussie, Aussie!! 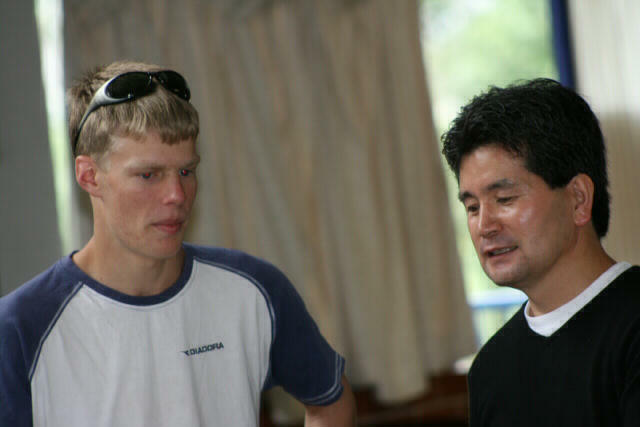 Chris (Brainless) & Ken (KOT) having a chat before the games get underway. 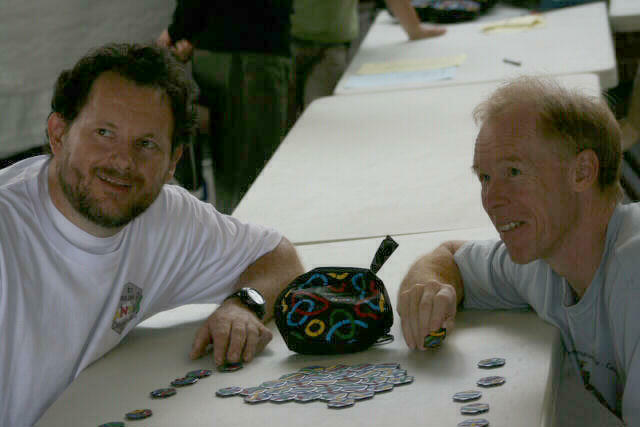 David (lytnin) & Mike (Mikem) smiling for the local papers photographer. Games get underway. 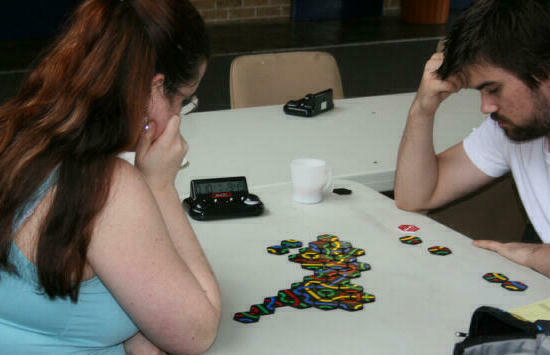 Deep in concentration are Daniella (DanT) & Brad (kasty). 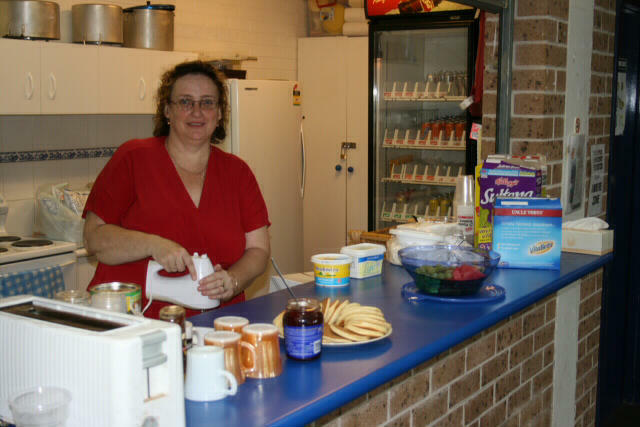 Janelle, slaving away in the kitchen to feed the hungry hordes. A job well done.